Flowers symbolize passion, love, and devotion. For some people, these are an expression of countless smiles direct from heaven. Flowers always deliver happiness and joy for all, no matter whether they are planted or cut. They have been a source of inspiration for artists and poets since ages. These are one of the most accepted ways of showing care, attention, and love and suit every kind of occasion such as marriage, valentine, mother's day, daughters day, any official party, new baby etc. 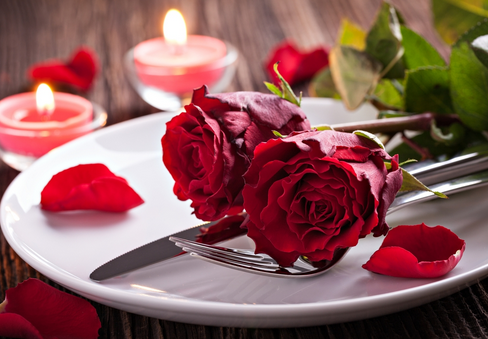 Valentine day flowers symbolize elegance and beauty. Valentine flowers show excitement, affection, and admiration. Above all, they show love. 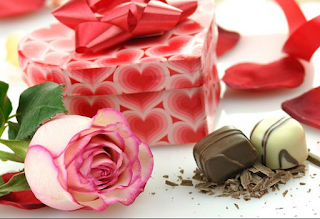 When flowers are given as valentine gift, they show care, as well as the interest of the person giving them and these, are the most anticipated gifts by women on valentine. There are so many ways to arrange flowers. The most common way of using flowers is a bouquet. The bouquets that are used for valentine look elegant and lavish with pink or red colored wrapping and beautiful ribbons. Nowadays bouquets are not the only option. There are different options in which you can use flowers. You can gift your love flowers with a single stem. You can leave one or more flower stems around the home or other locations that are visited more frequently by your love such as favorite caf or office or even in the mailbox. Single stem flowers are just as awesome as they are not a show of wealth at all but at the same time, they display lots of affection and love. They are so meaningful and graceful too. You can find different types of floral arrangements for Valentine these days in the market. 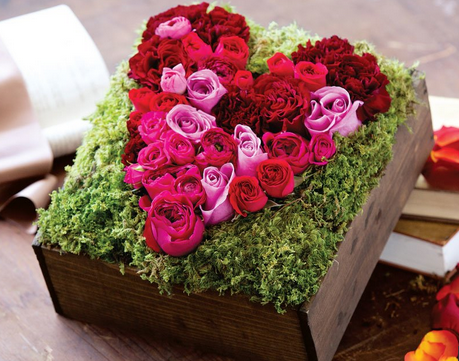 You can find rose flowers in the heart-shaped box, planters of sunflowers or buckets of daisies. You can use flower basket also. They are the best way to show your passion for someone you care. You can also consider presenting a plant to your loved one. This will not only last longer but it will also be a symbol of your long lasting love and affection for that person. You can find several kinds of flowers like planted orchids, calla lilies, miniature roses etc. One stunning idea for valentine is to try for flower cake. It is a beautiful arrangement of chrysanthemums and carnations resembling a cake. It looks simply magnificent. You can also find it in the shape of a huge cupcake with bright colors. It is something that is awesome. You can also think about floral head wreath or floral bracelet etc. Flowers on valentine day are generally paired with chocolate, teddy bears or other soft toys. It does not matter that what you are giving to your valentine but the feelings with which you are presenting your gift is more important.